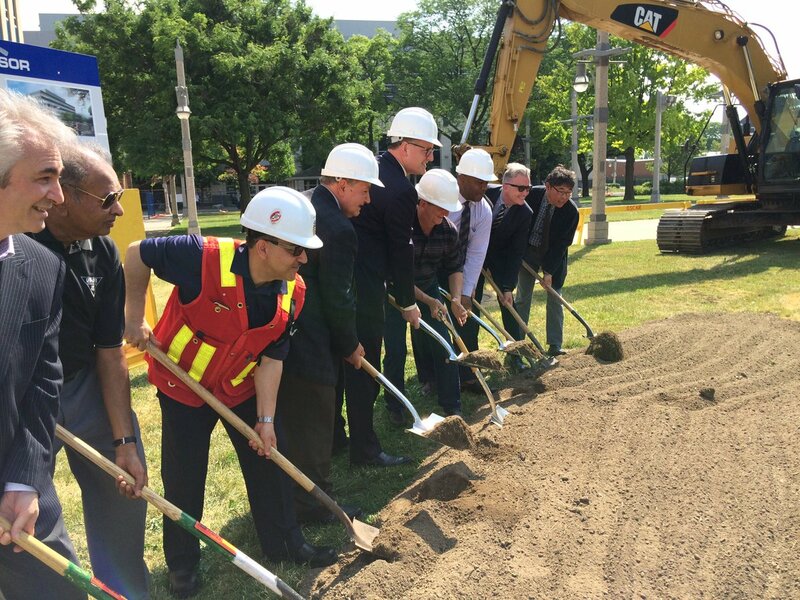 The Windsor City Hall has officially broken ground! Located just South of the existing City Hall and adjacent to the waterfront park, the new 120,000 SF City Hall will be central to the new civic square planned for the downtown core. The Windsor City Hall is slated for opening in 2018.